The Liberty Shopping Centre will welcome a sweet addition to its 100+ stores next week, with the arrival of luxury British chocolatier and cocoa grower, Hotel Chocolat. The store will open on Friday 20th April in the centre’s Main Square, and will display a wide range of chocolate including elegant gift boxes and rare and vintage chocolate bars made with premium cocoa from around the world. To celebrate the opening, shoppers will be treated to free chocolate samples as well as ice cream samples and 15% off throughout store on Friday 27th April. What’s more, the new Romford store will also feature a new cocoa nib ‘Ice Cream of the Gods’ which is exclusive to select stores only, as well as Cocoa Gin and Cocoa Beer. Shopping Centre Manager, Jonathan Poole commented: “It is great to be able to welcome Hotel Chocolat to the centre. 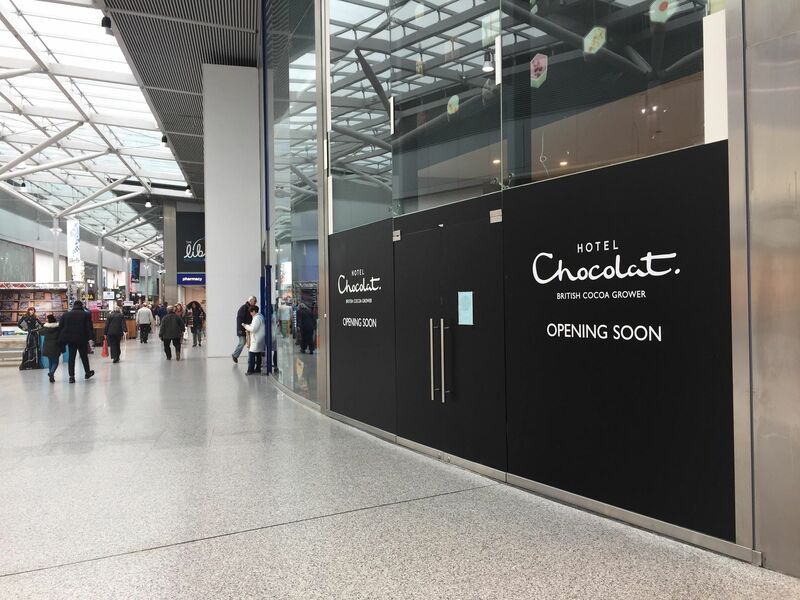 CEO at Hotel Chocolat, Angus Thirlwell added: “We are looking forward to opening our doors in Romford next week.